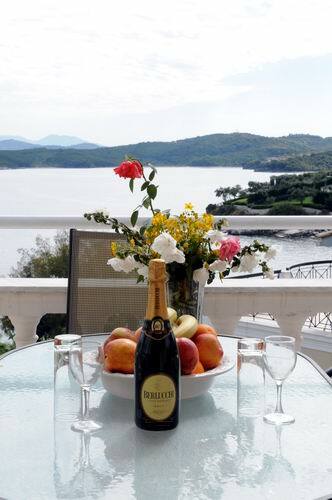 ﻿Kassiopi Bay is a unique apartment hotel located at the north-west tip of Kassiopi harbour in Corfu island, It's built just a stone's throw from the main beach. The amenities and entertainment of Kassiopi's lively and attractive harbour area are only two minutes walk from the hotel – but cannot be seen or heard from here making it absolutely ideal for everybody who will be able to walk home safely along the fairly quiet road. 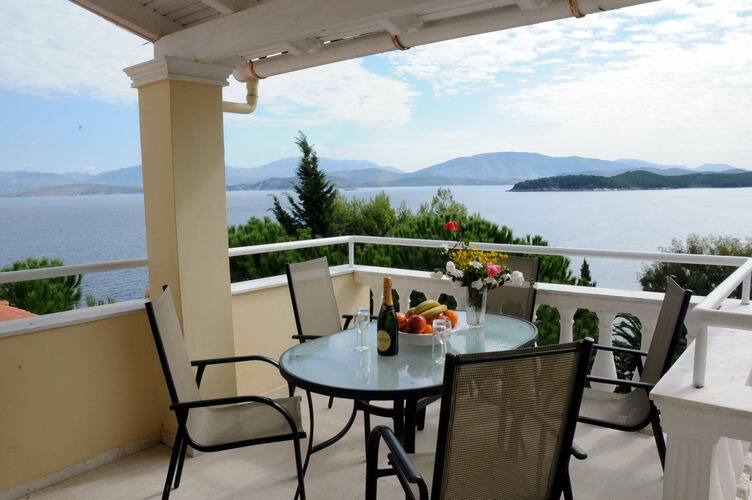 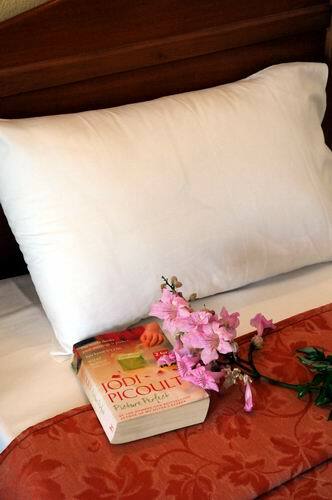 It has an uninterrupted sea view, is tranquil, and our guests can enjoy the sunset on their balcony every evening. 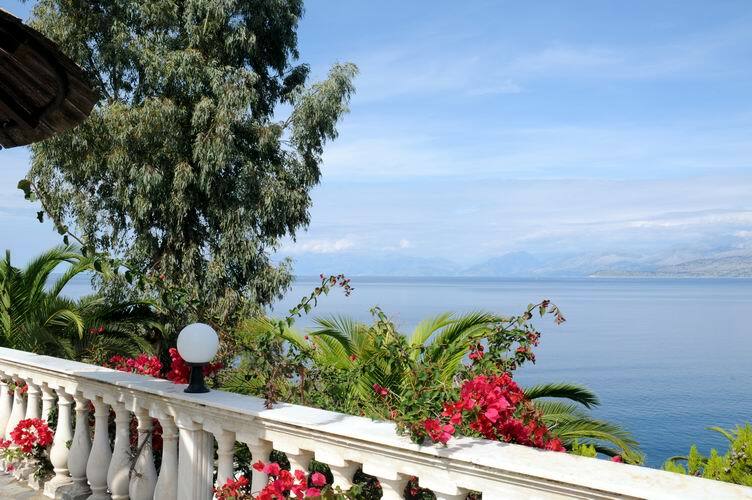 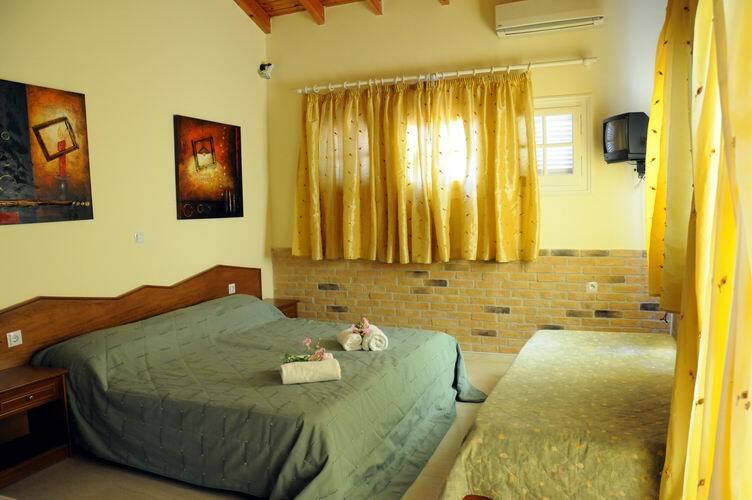 Kassiopi Bay is unique because it's the only apartment hotel in front of the beach which offers excellent facilities in a very warm and hospitable environment. The facilities include swimming pool for adults and children, sun beds, umbrellas and reception service. 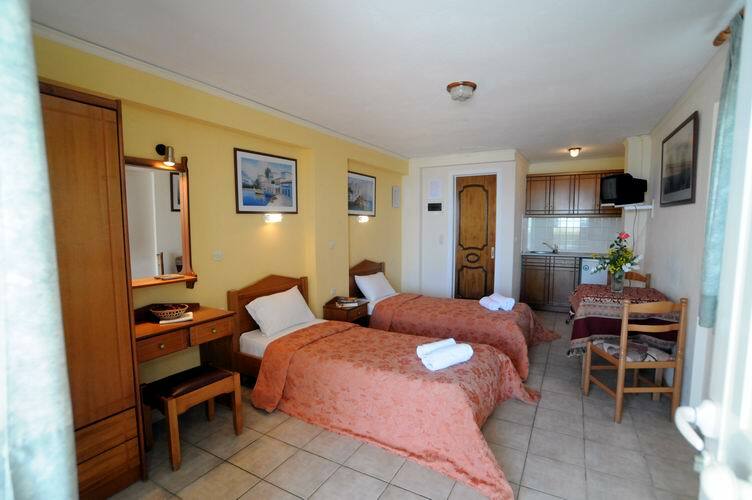 All of our comfortable apartments consist of kitchen, air-conditioning, Satellite TV, bathroom and balconies with wonderful sea view. Kassiopi village is situated on the north east coast of Corfu Island, 32 kilometers from Corfu town and airport. 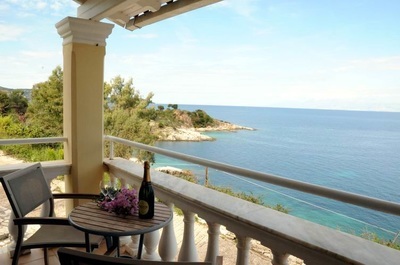 Kassiopi Bay is the best and the most quiet place to stay and enjoy your holidays.